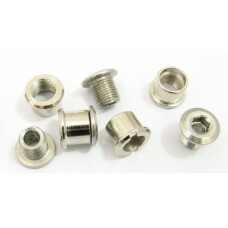 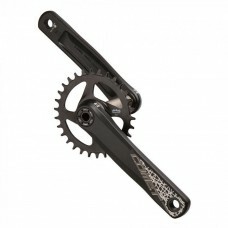 Bicycle crankset is the heart of the bicycle's drivetrain. 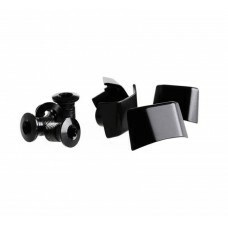 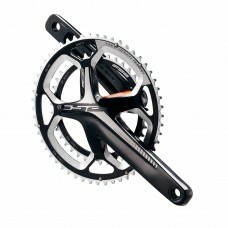 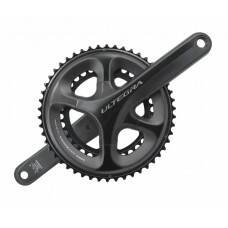 It's through bicycle crankset the pedal-generated power by the rider is transformed into the forward movement. 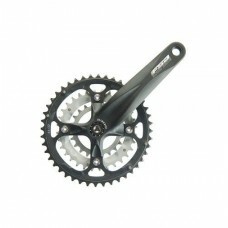 A typical bicycle crankset consists of sprockets or chainrings and crankarms to which the pedals are attached. 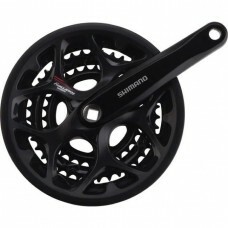 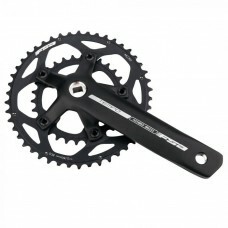 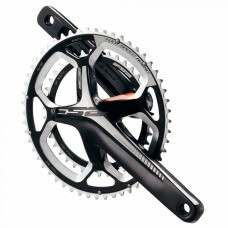 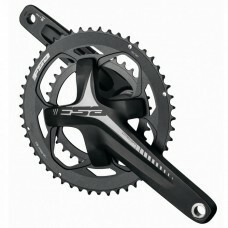 Wizbiker offers a wide variety of 9, 10, 11-speed road and mountain bike cranksets online in India. 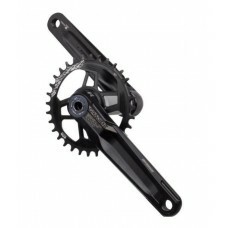 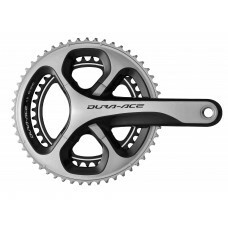 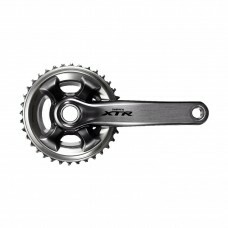 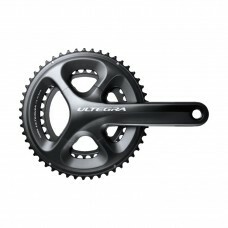 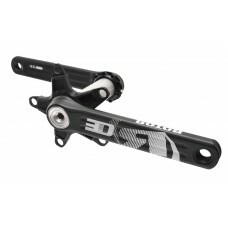 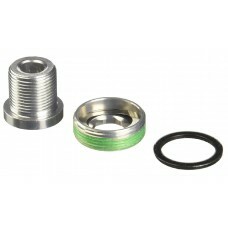 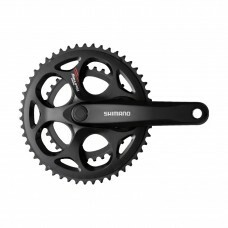 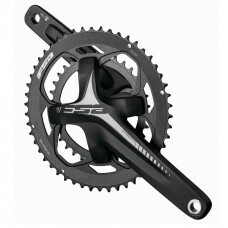 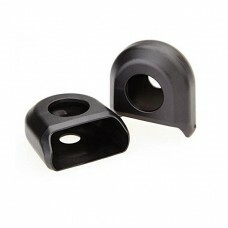 Find the compatible bicycle crankset for your bike at an amazing price. 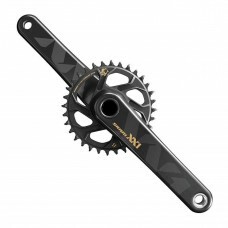 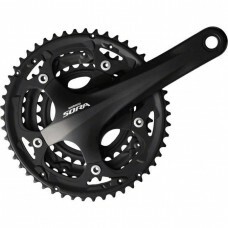 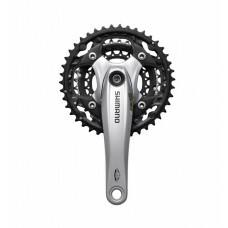 About FSA Omega BB30 Crankset 11 Speed 50-34T-170MM Description The Omega Megaexo Crankset is where ..
About FSA Tempo Adventure Alloy 170mm 46-30T Crankset True value and performance are found in the Te..
About FSA Tempo Adventure Alloy 172.5mm 46-30T Crankset True value and performance are found in the ..
About Pilo Double Chain Ring Crank Bolts -Set Of 4 Nb12 Chainring bolts for double chainrings Will a..
About Rotor 3D30 Road Bike Crankset Black/Grey Any day you can swing your leg over your bike and ta..
About Rotor Q Ring Spider Tips For Shimano 9000 CranksFinishing caps for Shimano 9000 4-arm 100m..